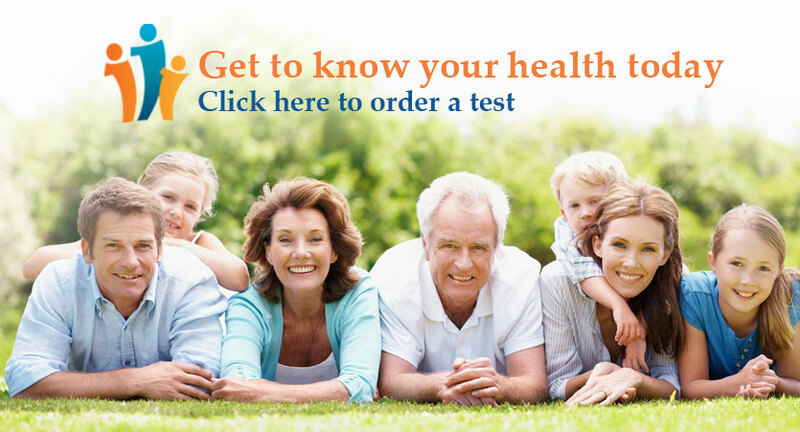 Choose from hundreds of blood tests starting at just $20. We offer hundreds of clinical lab tests to support your health and wellbeing. 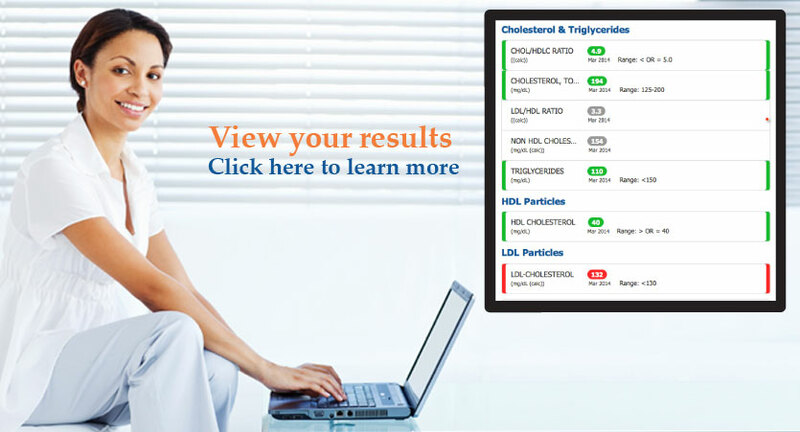 Get discounted rates up to 80% and competitive pricing with all our lab tests. Your time and on your terms. Choose to have your blood drawn from one of our over 2,500 patient service centers locations.